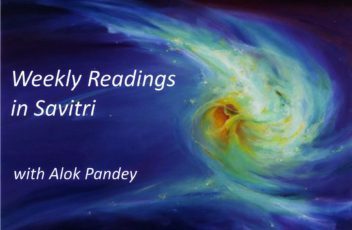 Website AuroMaa.org have started publication of “Weekly Readings in Savitri”, which Dr Alok Pandey has kindly agreed to make available to all Savitri readers. 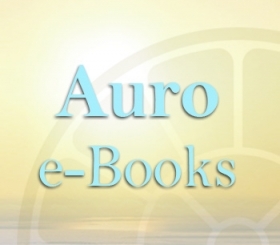 For the next 5-7 years, every Tuesday a new Weekly Reading will be posted, each containing 2 to 3 pages of the original poem (using a standard edition as in Vol 33-34 of the Complete Works of Sri Aurobindo), together with a passage-by-passage summary. 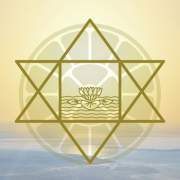 … [Savitri], a revelation coming from the very highest summits of consciousness and embodying the sublimest and subtlest Wisdom and Power, is best received as a gift of Grace. It cannot be the subject of mental analysis and speculation, for the Truth it embodies comes from far above the mind. 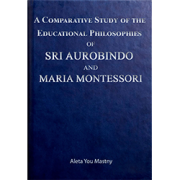 Hence we do not intend to offer any ‘explanations’ or ‘analytical understanding’ of Savitri through these pages. 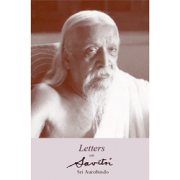 What we do intend is to share the joy of Savitri and the insights that are received by all who deeply engage with this wonderful word-body of Sri Aurobindo. Surely there is no one single way of understanding or engaging with this ‘scripture’ even as there is no one single exclusive approach to the Divine. 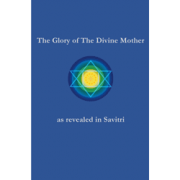 It is left to each one of us to discover the delight of these unique and powerful revelations that pour through the luminous pages of Savitri. But surely when each of these ‘delights’ meet and come together, it multiplies the joy divine upon Earth and adds to the breath of God upon our lives. 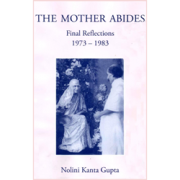 It is with this intention and as a humble offering at the feet of the Divine Mother that we have initiated this project, this work on Savitri. 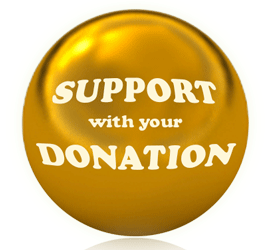 Its justification is simply that we are moved by an inner inspiration to do so. 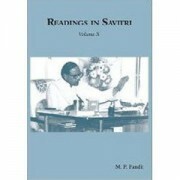 Its fulfillment is to facilitate and deepen our engagement with Savitri. It is with this prayer that we embark upon this project as an offering of love and leave it in Her hands to see what purpose it serves in the grand scheme of things. Let us then dive deep into the fathomless ocean of Light called Savitri and loose ourselves in its limitless delight.